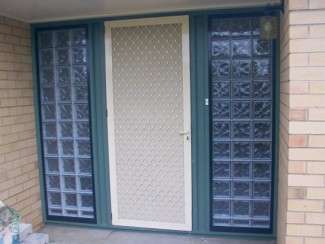 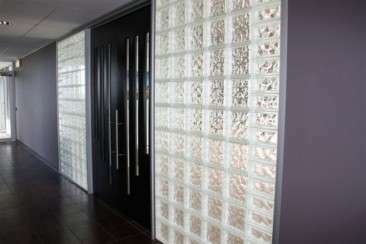 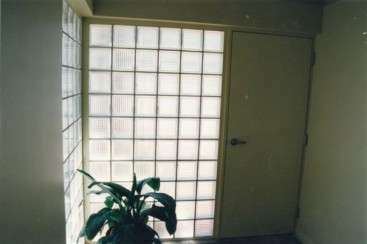 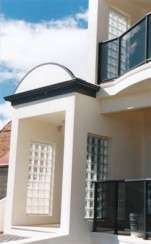 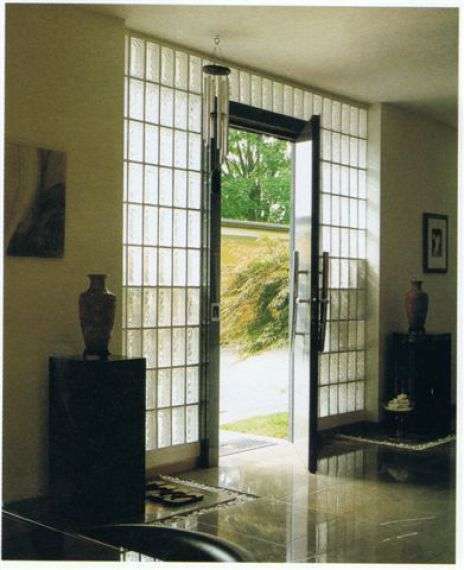 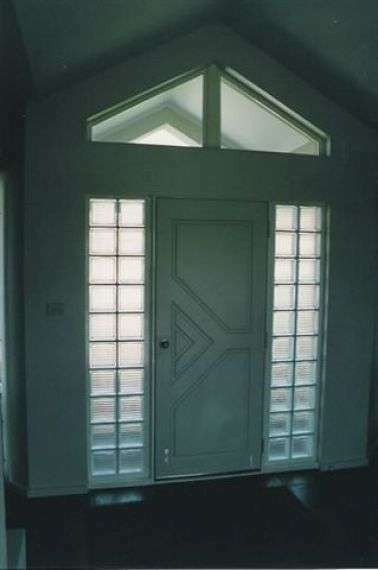 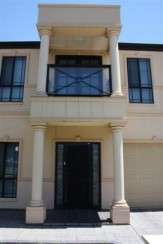 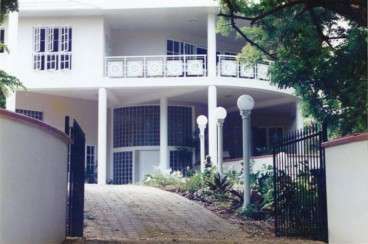 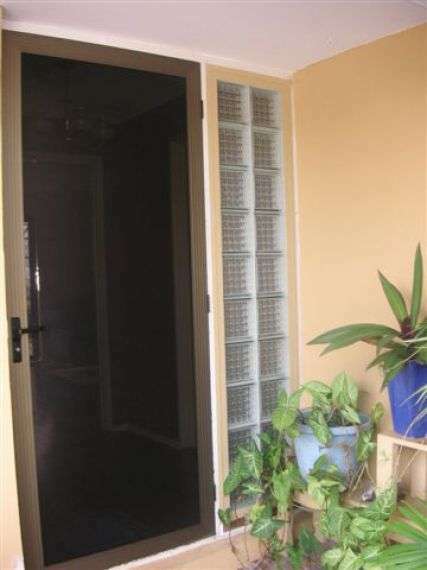 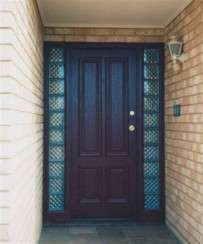 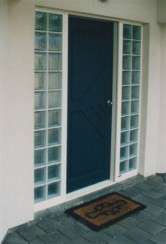 The glass side-light is commonly a security risk and glass blocks overcome this challenge with ease. 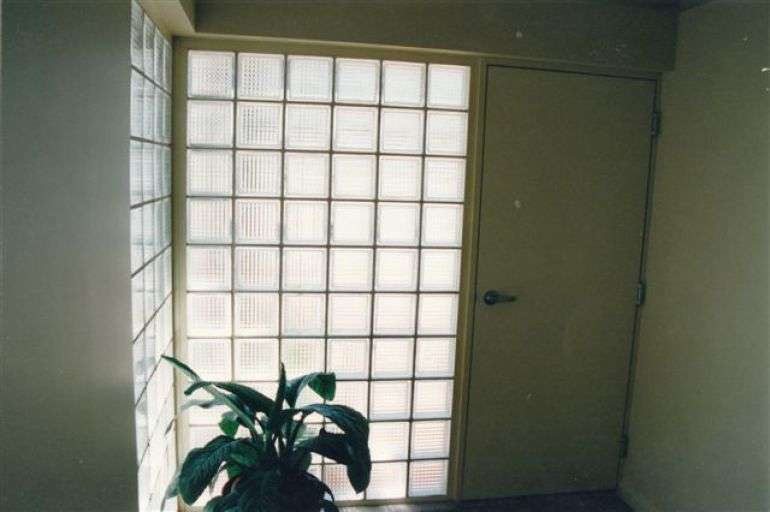 Maximum natural light without compromising on privacy. 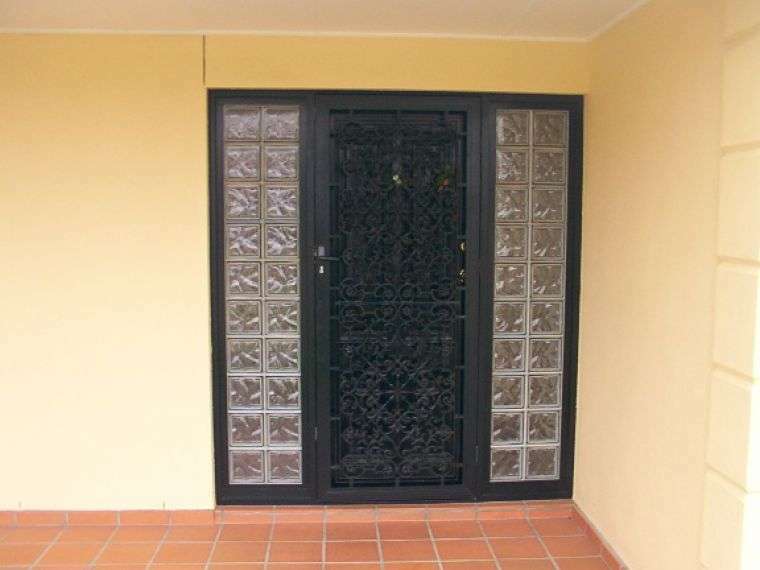 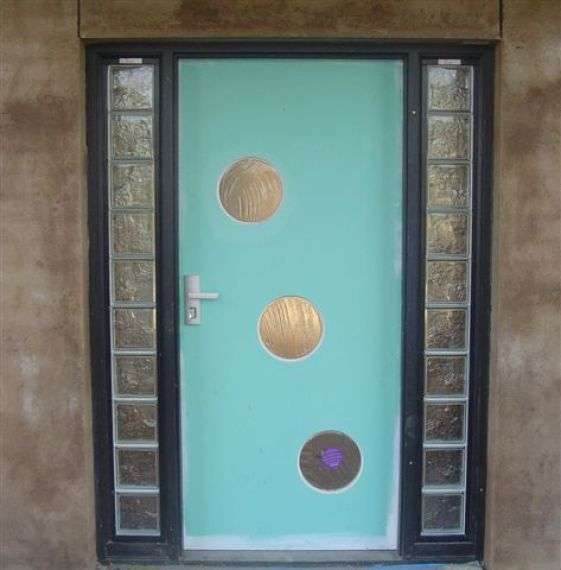 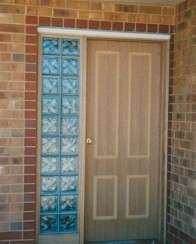 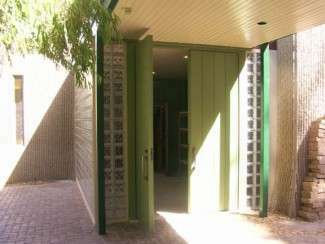 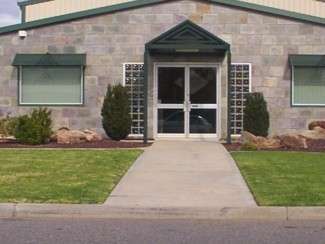 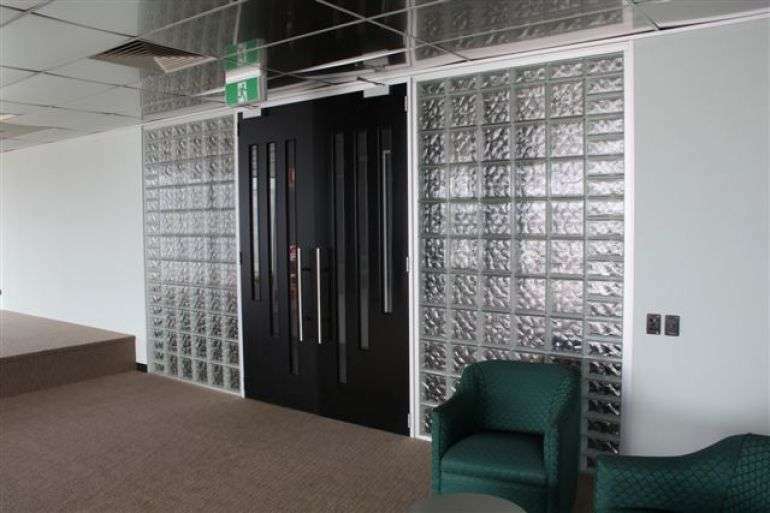 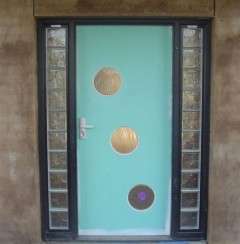 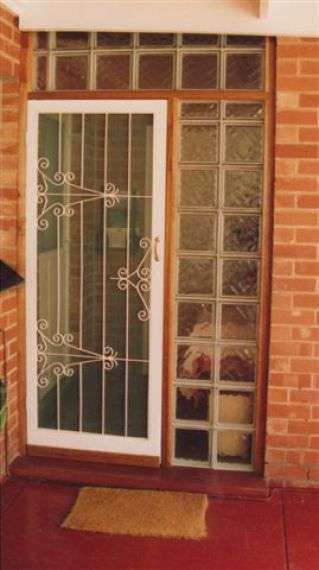 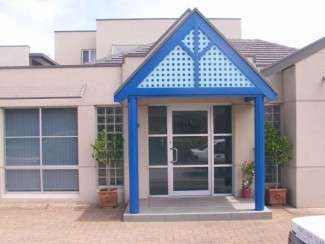 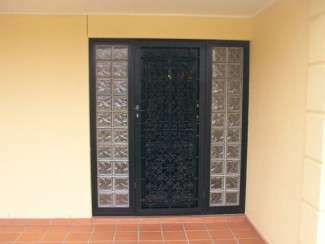 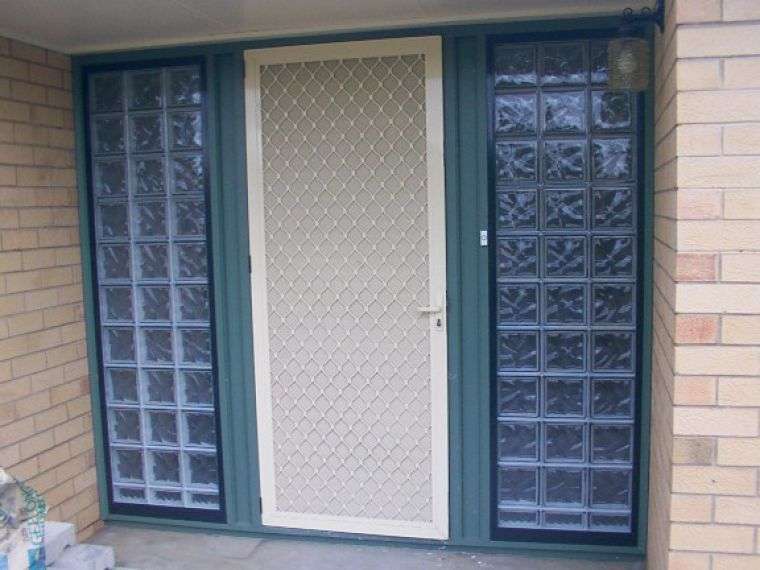 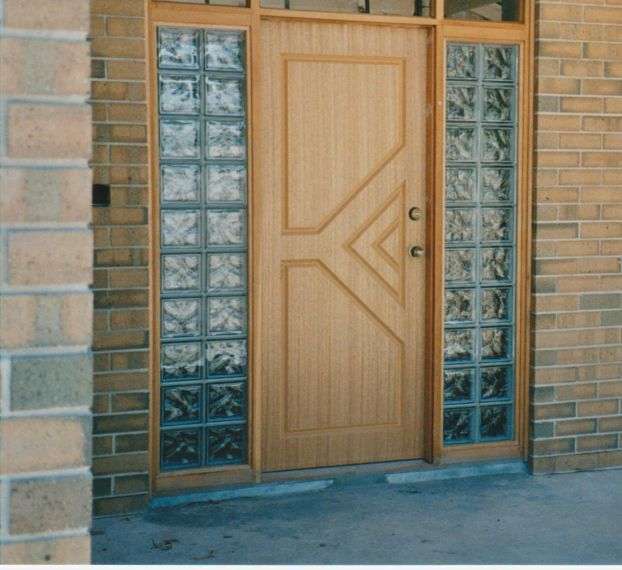 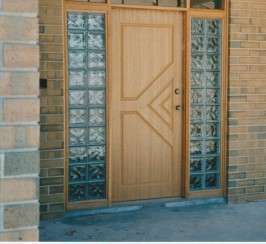 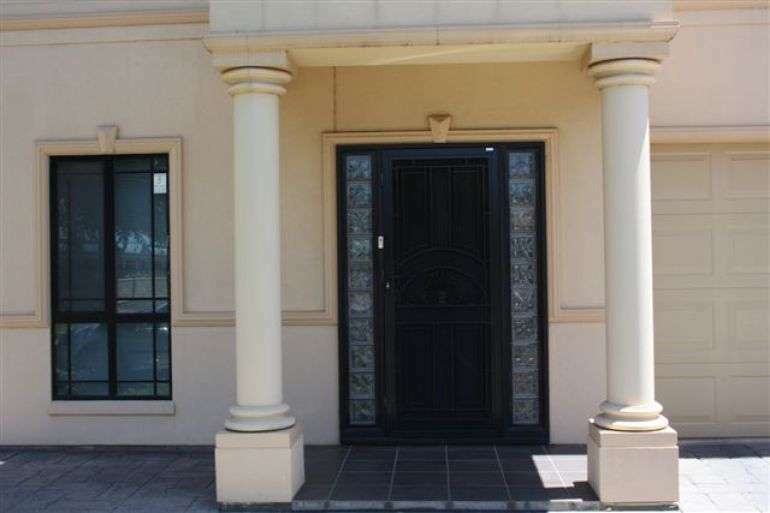 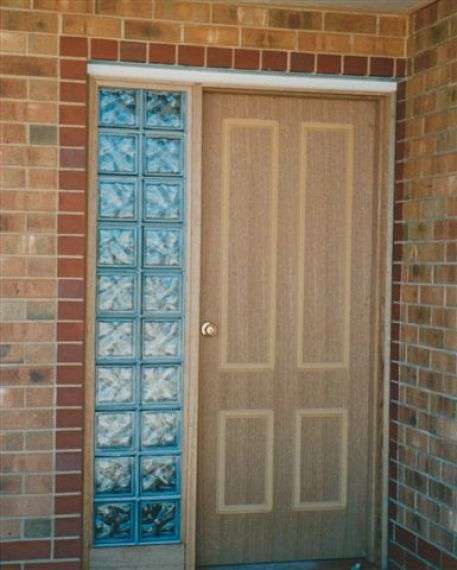 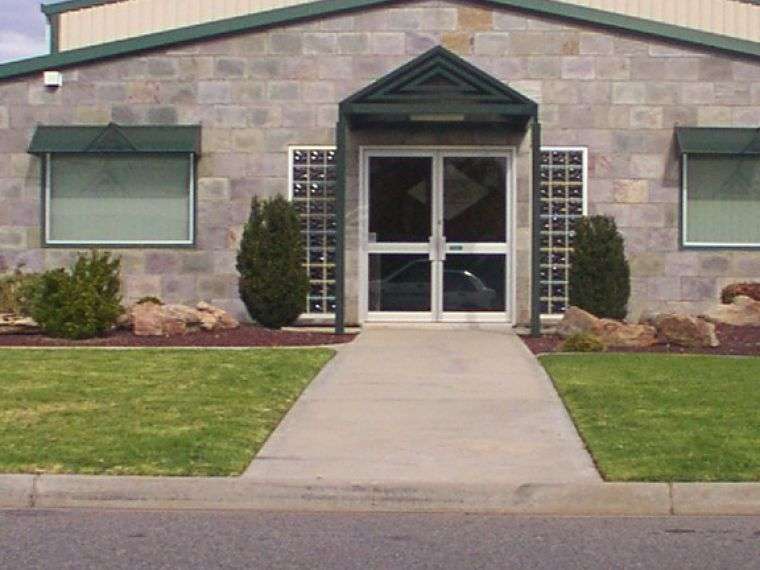 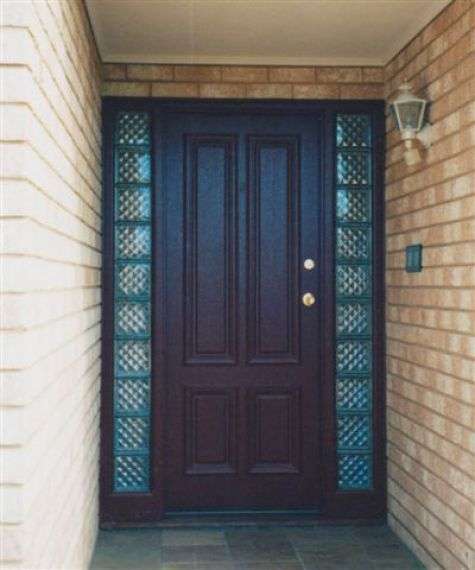 Glass Block Constructions can replace your existing panel of glass with glass blocks without any alternation required to your door surrounds as there are several different options available to make the blocks work into existing sizes. 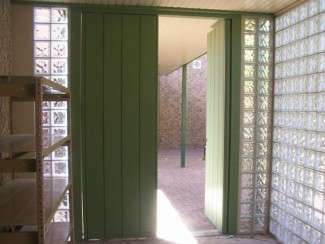 Give us a call to organise a free site measure and quote. Contact us.